Spidi pilot Cal Crutchlow secured the fastest qualifying time in Assen and became the first British MotoGP rider in more than a decade. One after another Valentino Rossi, Stefan Bradl and Marquez all took the top place but were knocked off of the top spot by Crutchlow’s 1.34.398 lap. 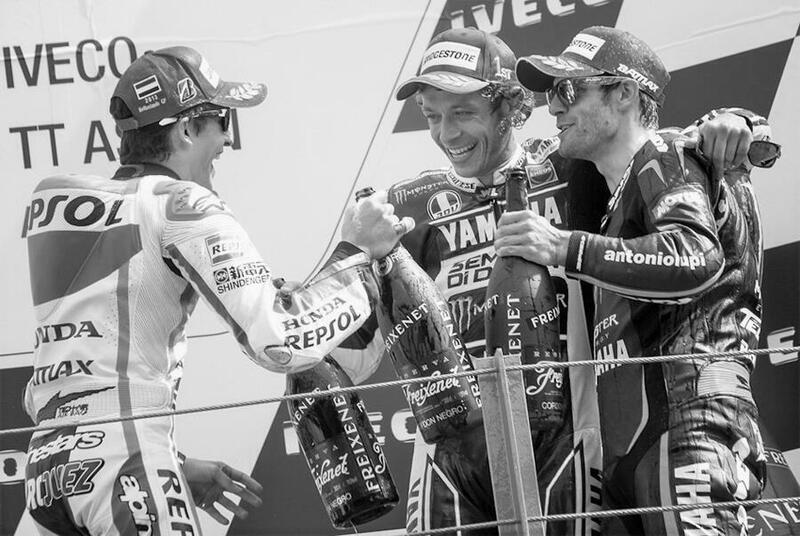 After dropping back to fifth position heading into the first corner, he fought back to take third on an astounding afternoon that saw seven-time world champion Valentino Rossi post his first victory for three years. Also this weekend saw WSK in Imola. 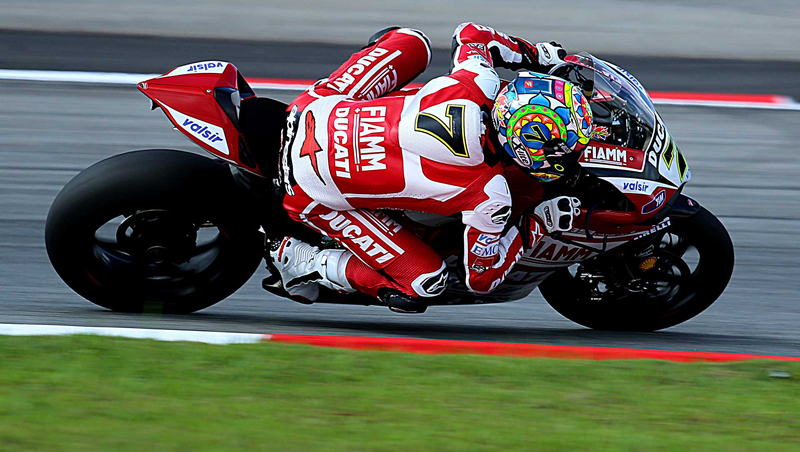 Despite not being able to get on the podium, Spidi and Nolan pilot Marco Melandri scored two great fourth places. Barrier wins over Canepa in Superstock 1000 after a great race.